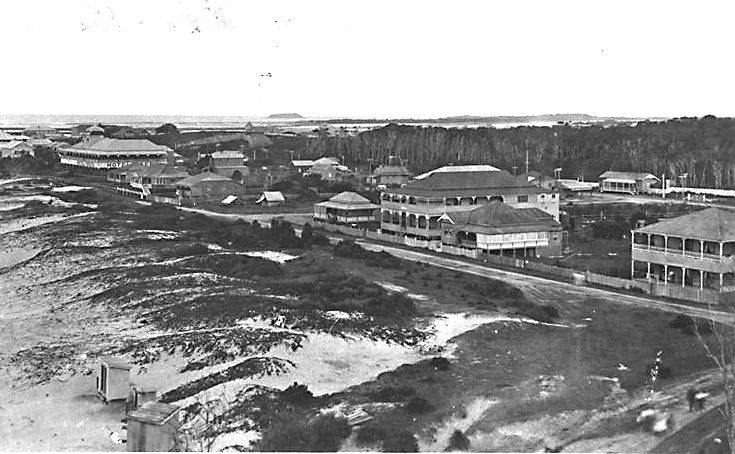 Marine Parade, Coolangatta, Queensland, circa 1913 [picture] / Photographer unknown. 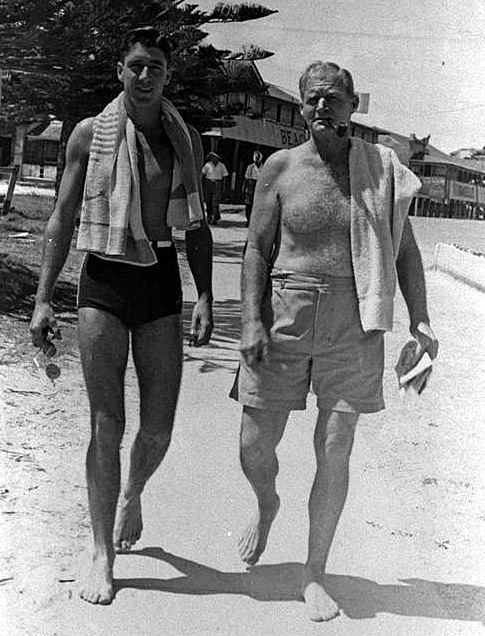 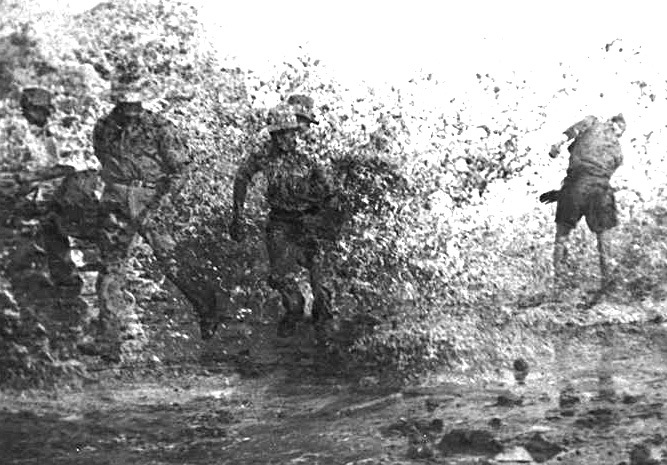 Jack Gordon, on the right with son Barry, Coolangatta, Queensland, 24 November, 1946 [picture] / Photographer unknown. 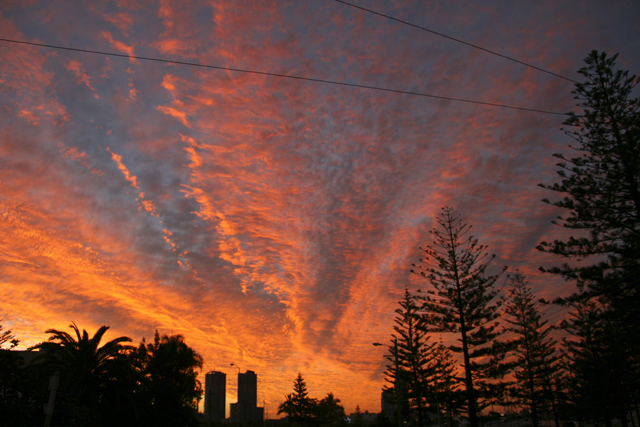 Southport at sunset, from the corner of Waterways Drive and Main Beach Parade, Main Beach, Queensland, April 2008 [picture] / Patricia Baillie, photographer. 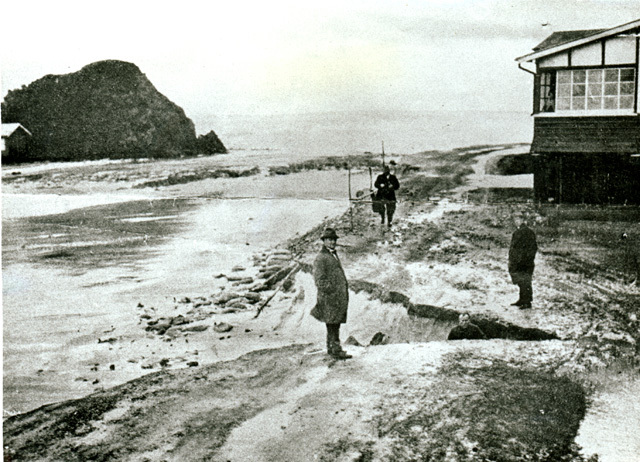 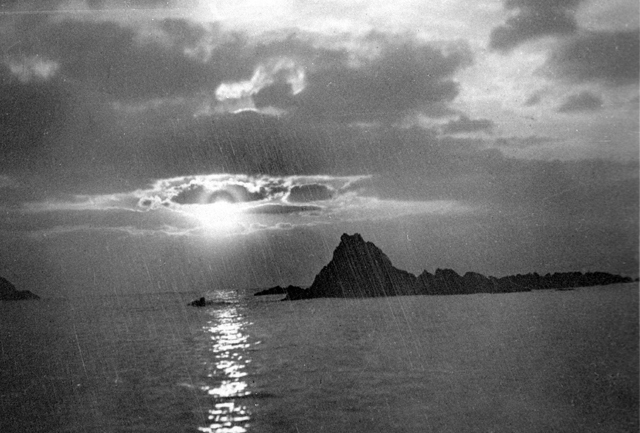 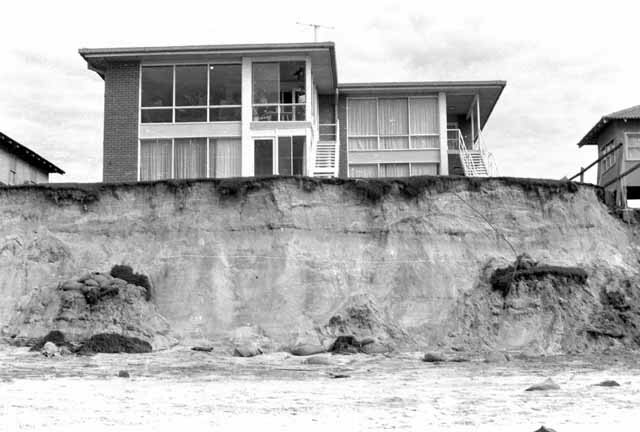 Currumbin beach with severe erosion on Pacific Parade near Elephant Rock, Currumbin, Queensland, 1936 [picture] / Photographer unknown. 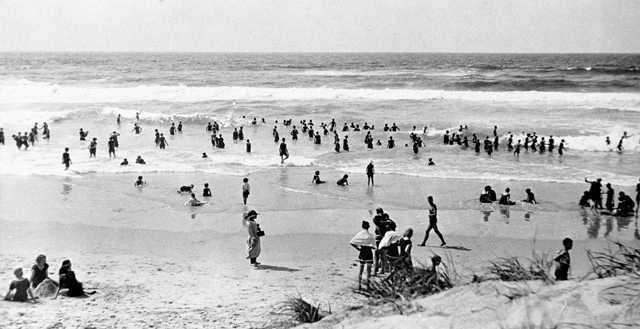 Surfing at Main Beach, Southport, Queensland, circa 1920s [picture] / E H Foreman, photographer. 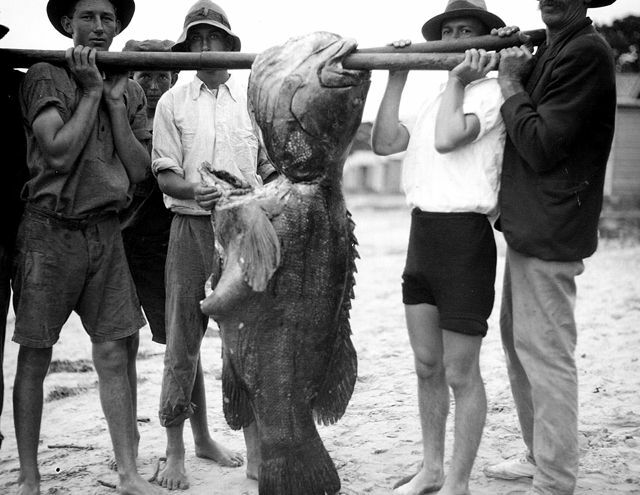 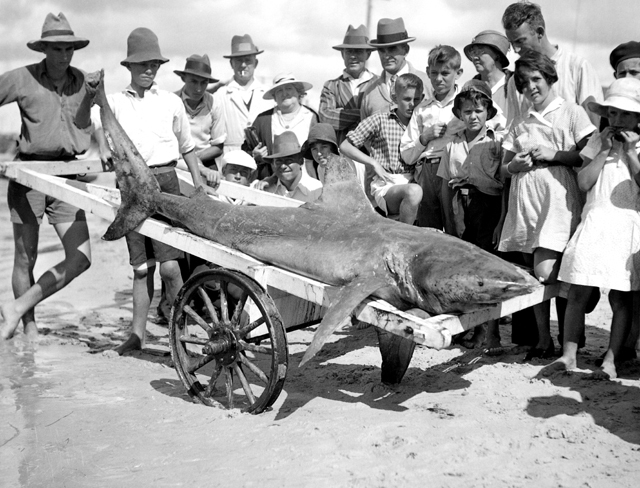 Crowd gathered around a shark being wheeled up the beach at Main Beach, Southport, Queensland, circa 1930s [picture] / George A. Jackman, photographer. 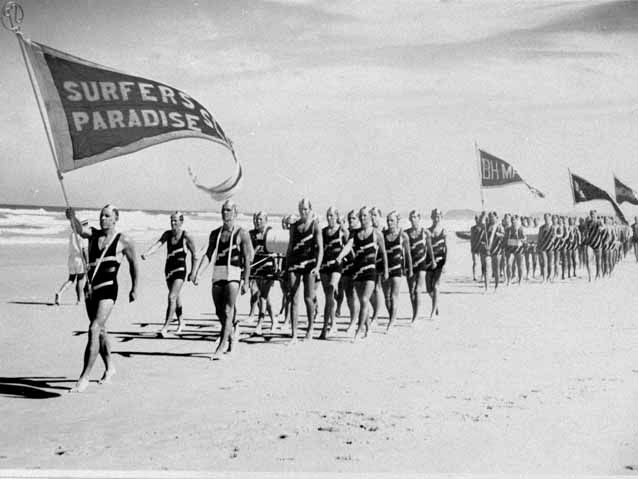 Surfing at Kirra, Queensland, circa 1994 [picture] / Ray Sharpe, photographer. 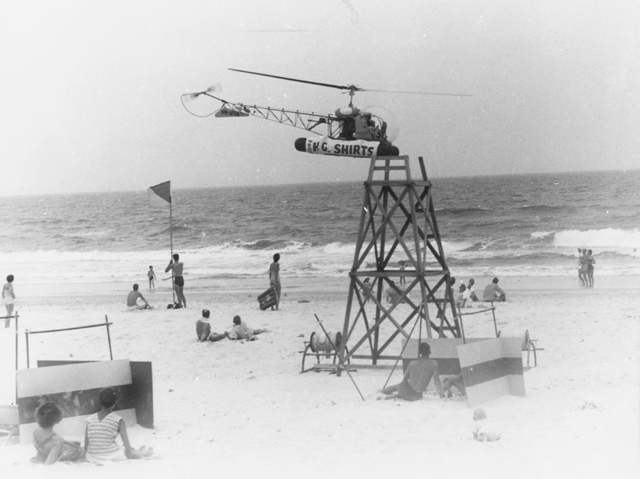 Helicopter hovering over Surfers Paradise beach for a publicity stunt, Surfers Paradise, Queensland, 1957 [picture]/ Alexander McRobbie, photographer. 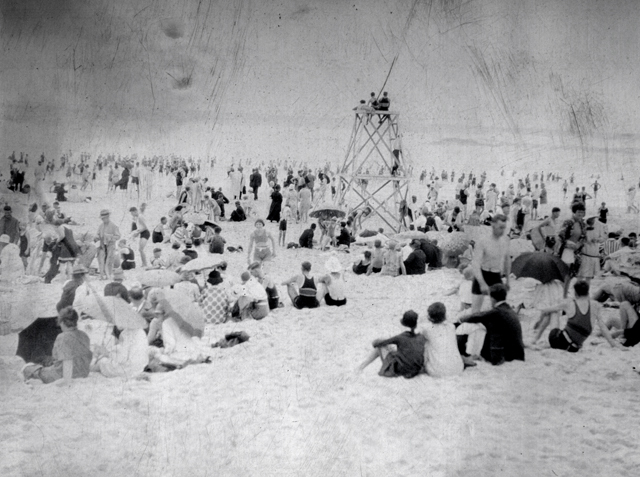 Lifeguard tower on the beach at Surfers Paradise, Queensland, circa 1960 [picture] / Alexander McRobbie, photographer. 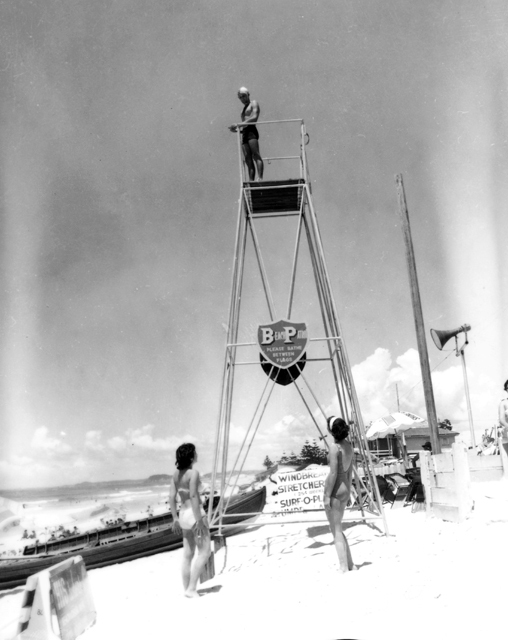 Lifesavers keep a watchful eye from their tower on the swimmers at Main Beach, Southport, Queensland, circa 1930s [picture] / George A. Jackman, photographer. 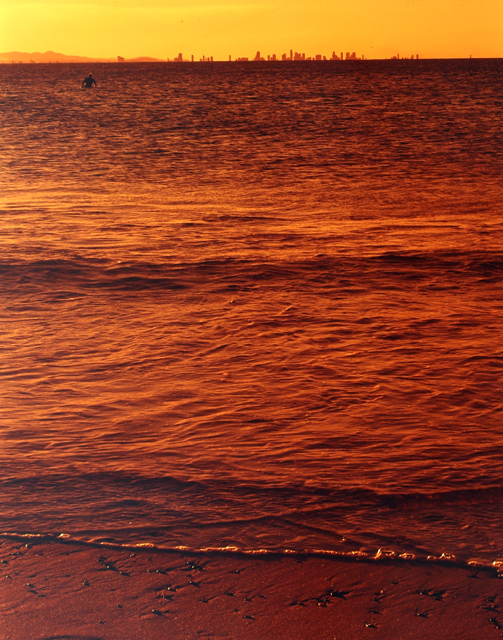 View from Rainbow Bay, Coolangatta looking across the Coral Sea with lone surfer in the ocean, to the Surfers Paradise horizon, Queensland, circa 1990 [picture] / Ray Sharpe photographer. 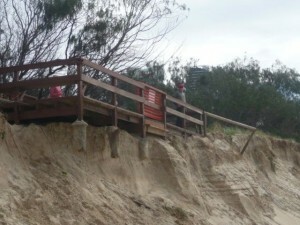 Currumbin Rock, Currumbin, Queensland [picture] / Photographer unknown. 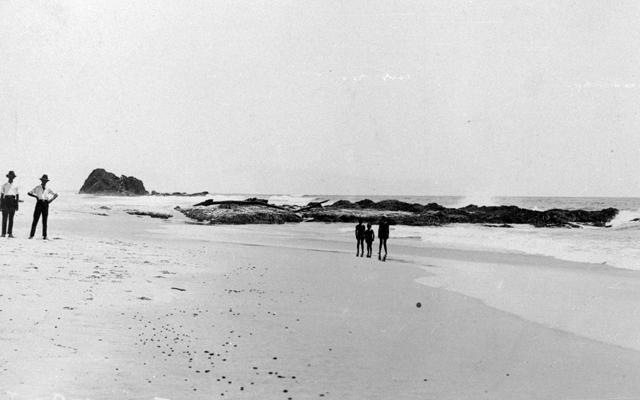 Tugun Beach with unidentified men and three children looking past Flat Rock towards Elephant Rock, Tugun, Queensland, circa 1920s [picture] / Photographer unknown. 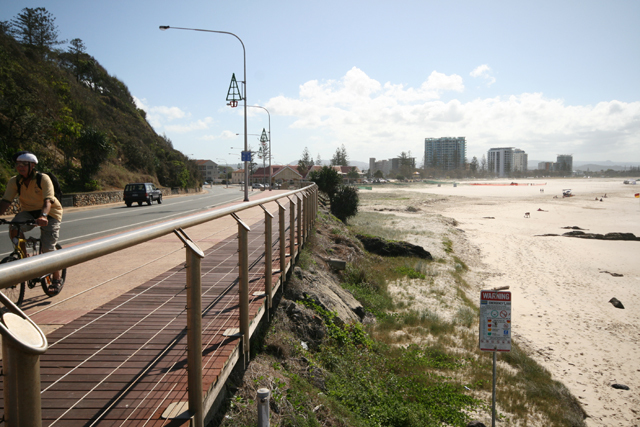 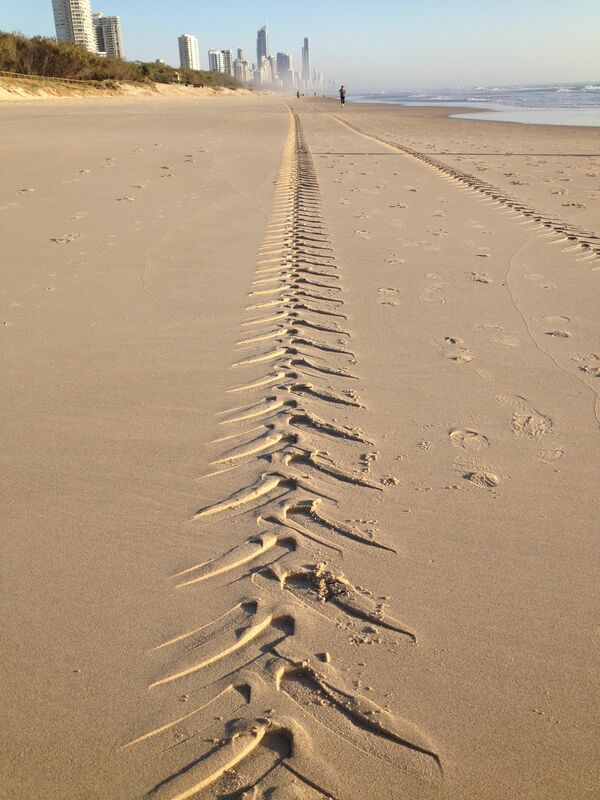 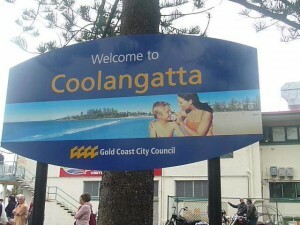 Wrapping around the edge of Kirra Hill is Marine Parade, Kirra, Queensland, circa 2010 [ picture] / Cal Mackinnon, photographer. 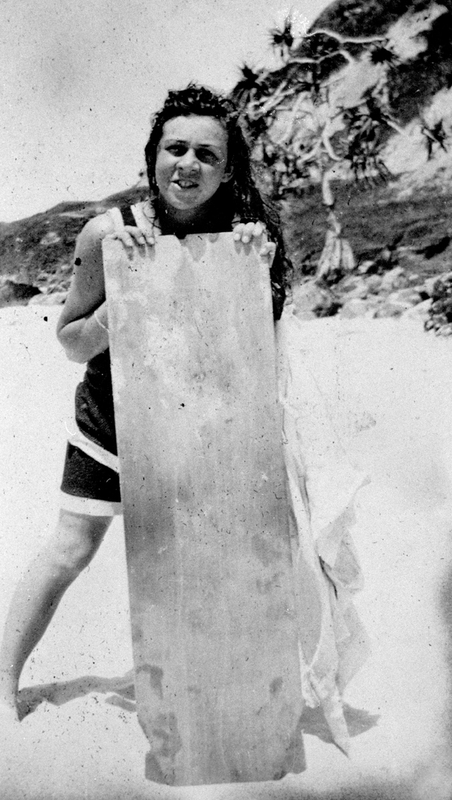 Unidentified girl with a ‘body board’ for surfing, Snapper Rocks, Coolangatta, Queensland circa 1920 [picture] / Photographer unknown. 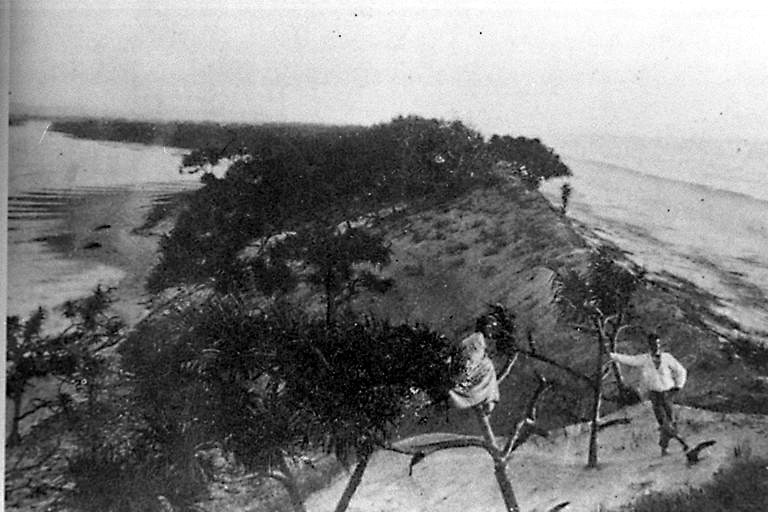 Jumpinpin, South Stradbroke Island, Queensland, circa 1890 [picture] / Photographer unknown. 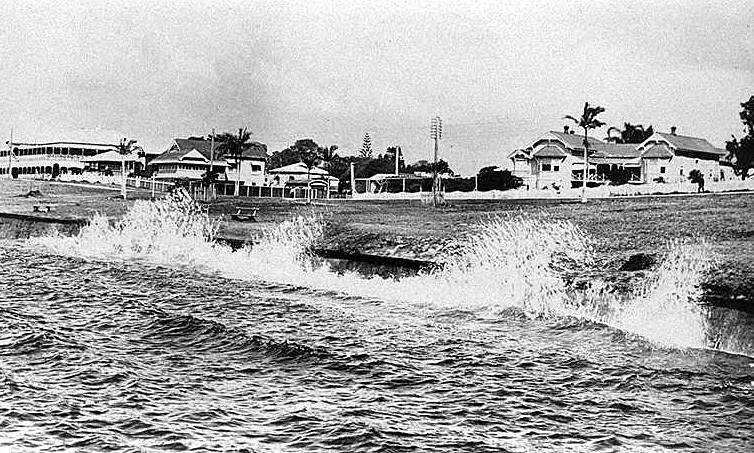 Waves breaking over the sea wall along the Esplanade near Nerang Street, Southport, Queensland, circa 1920 [picture] / Photographer unknown. 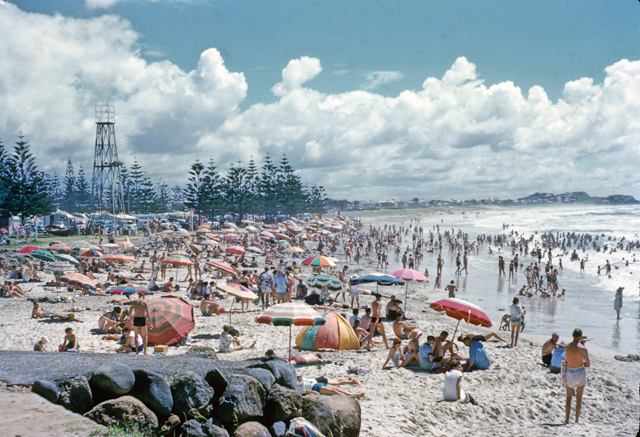 Crowded beach scene, Burleigh Heads, Queensland, circa 1959 [picture] / G. A. 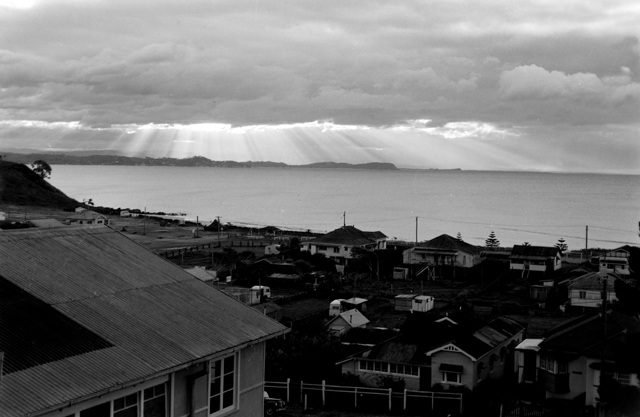 Black, photographer. 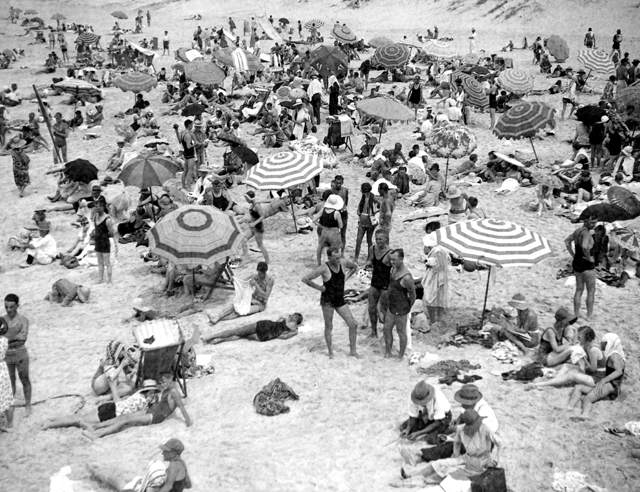 Crowded beach scene on the Main beach, Southport, Queensland, circa 1930s [picture] / George A. Jackman, photographer. 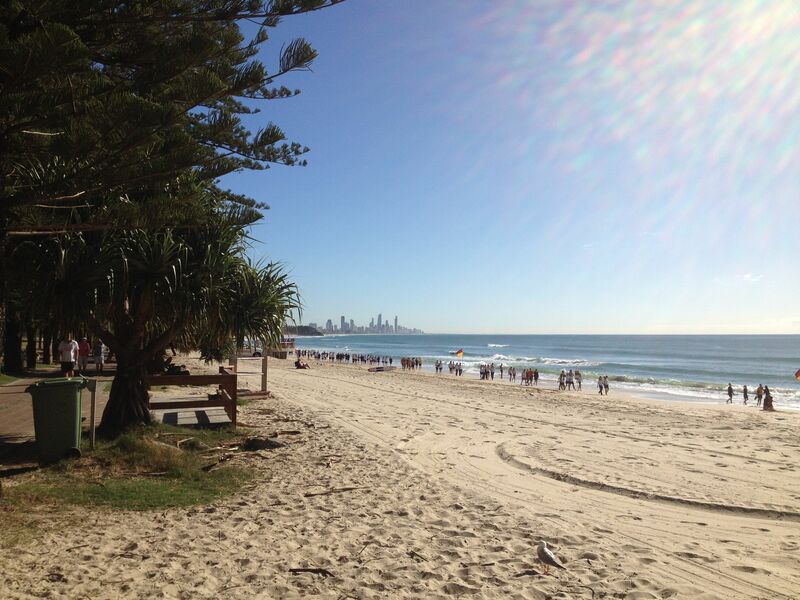 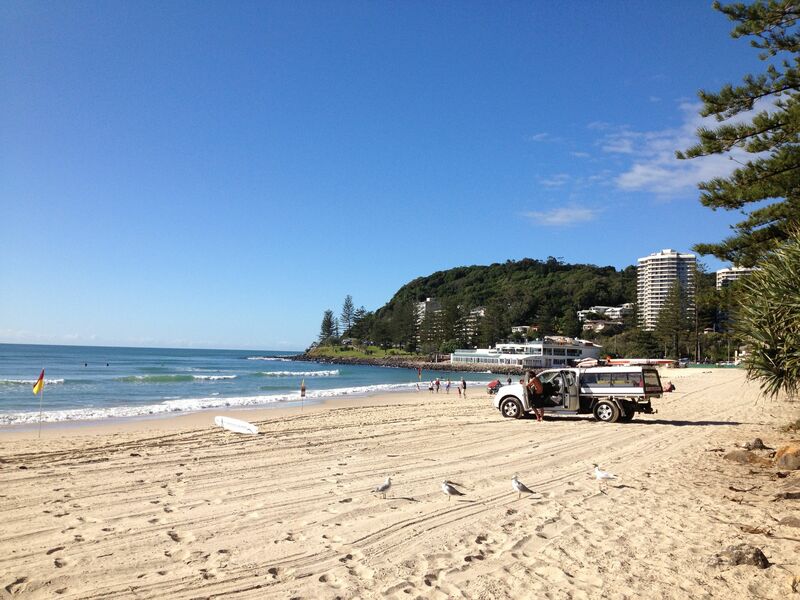 View along Burleigh Beach north towards Surfers Paradise. 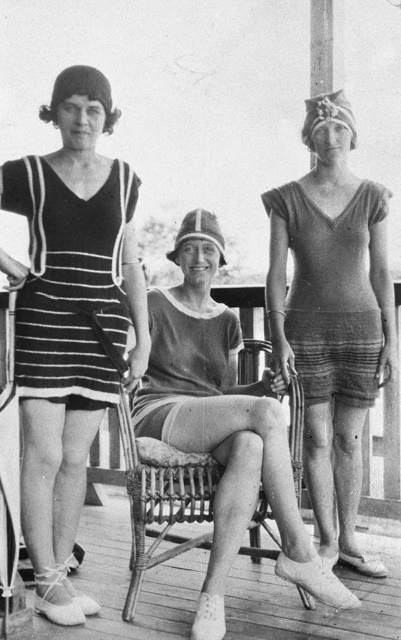 Three unidentified young women in swimsuits, on the verandah of the Brighton guesthouse, Coolangatta, Queensland, circa 1928 [picture] / Photographer unknown. 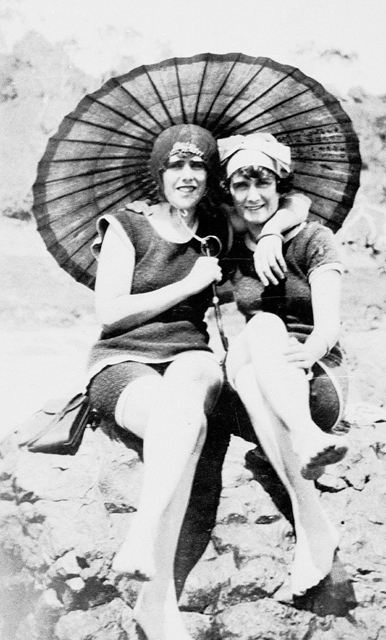 Beach belles on Greenmount beach, Coolangatta, Queensland, circa 1928 [picture] / Photographer unknown. 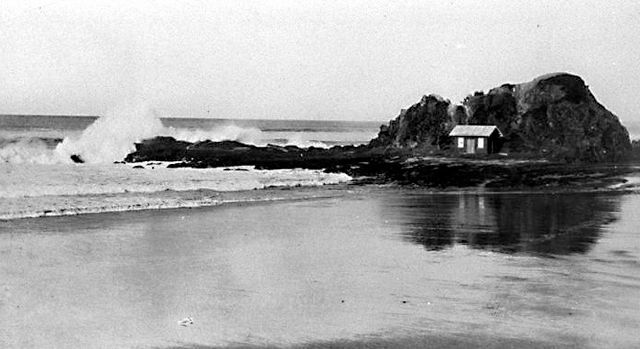 Looking towards Shark Bay (now Rainbow Bay), Coolangatta from Point Danger, Queensland, circa 1930s [picture] / George A. Jackman, photographer.